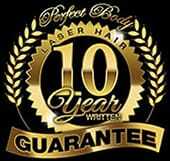 Perfect Body Laser and Aesthetics is a proud, exclusive provider of Obagi skin care products. 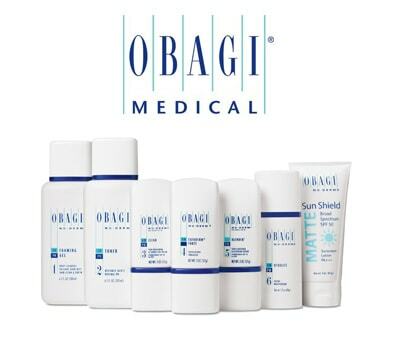 As a leader in skin health, Obagi Medical Products, Inc., has launched several successful systems of products. In addition to the Nu-Derm System, products include the Obagi-C ® Rx System, the Condition & Enhance ® System, the ELASTIderm ® family of products, the CLENZIderm M.D. ™ System, Blue Peel ® , Blue Peel RADIANCE ® , the Rosaclear ® System, Obagi Hydrate ™ Facial Moisturizer, Obagi Sun Shield Matte Broad Spectrum SPF 50, and Obagi Facials. Because Obagi systems and products contain proprietary-strength formulations, the systems are available only through Perfect Body Laser and Aesthetics in Bay Shore, NY.